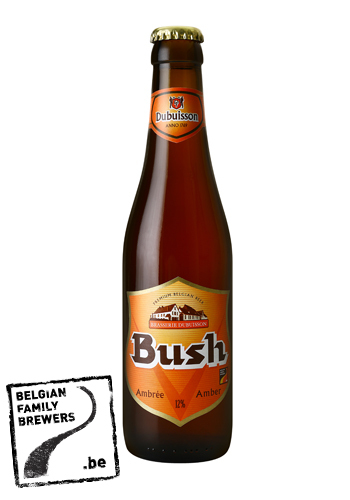 Bush Ambrée is one of the oldest specialty beers in Belgium. 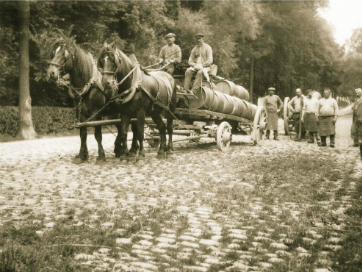 The nose picks up surprising aromas of ripe fruits including banana, touches of ‘cuberdon’ sweets and above all caramel. You get a full-mouthed beer with a bitter-sweet taste and a trace of liquorice in the finish.